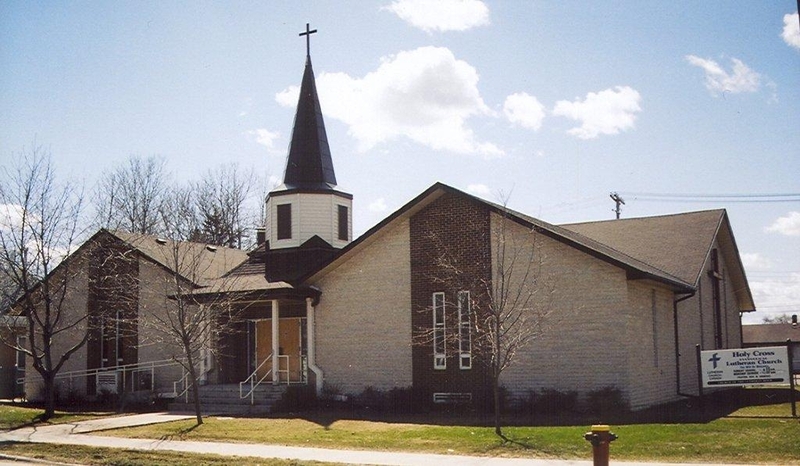 Welcome to Holy Cross Lutheran Church located in Winnipeg, MB. Join us for worship and fellowship Sunday's starting with Sunday School at 9:15 in the fellowship hall, followed by our worship service at 10:30. ​​Please take a moment and check out our upcoming events on our Worship and Events page. Lots of things are happening here at Holy Cross! Check out the Events for Lent and Easter!